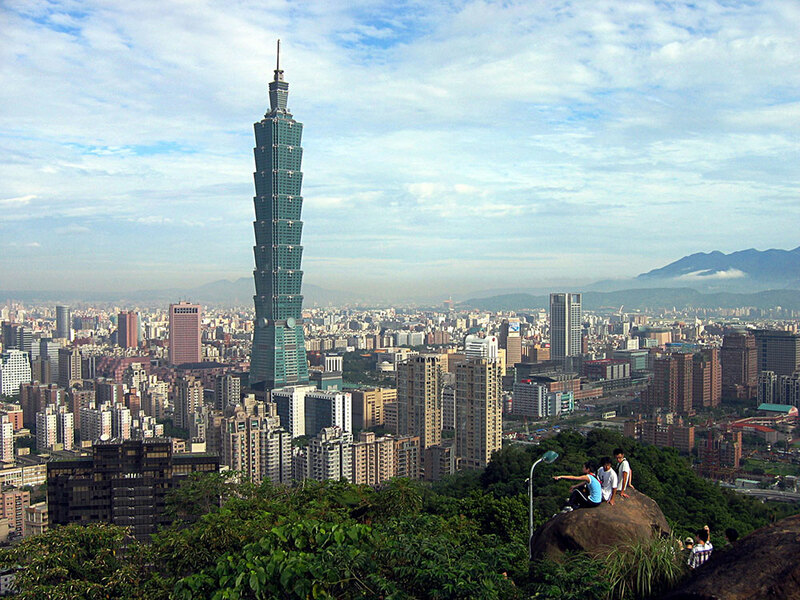 Alex Honnold is due to solo Asia’s second highest building The Taipei 101 with Peter Mortimer filming the ascent. The ascent will be broadcast live but will happen on a ten-second delay, allowing producers to cut the show in the event of something going wrong. Naturally one asks is Alex selling out with a publicity stunt? Apparently not! Click here to read Chris Parker’s interview with Alex about the solo buildering climb.